Click on a character below to view their bio and costume elements. 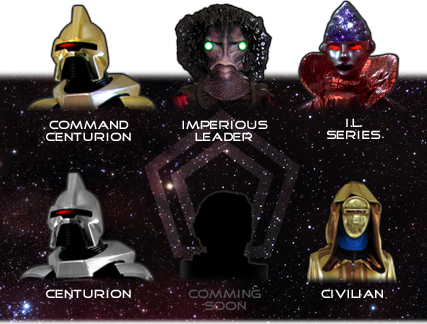 Everything you need to know for the Cylons is here... suit up and help us track down and destroy the last surviving Battlestar - the Galactica! And a special thank you to our Cylon Empire Members and Staff who's combined tireless, selfless and detailed work has led to the knowledge of the inner workings, materials and items used for the studio costumes and props used to make Battlestar Galactica come to life. All the information is invaluable to hobbyists seeking to make their own Cylon build... thank you!